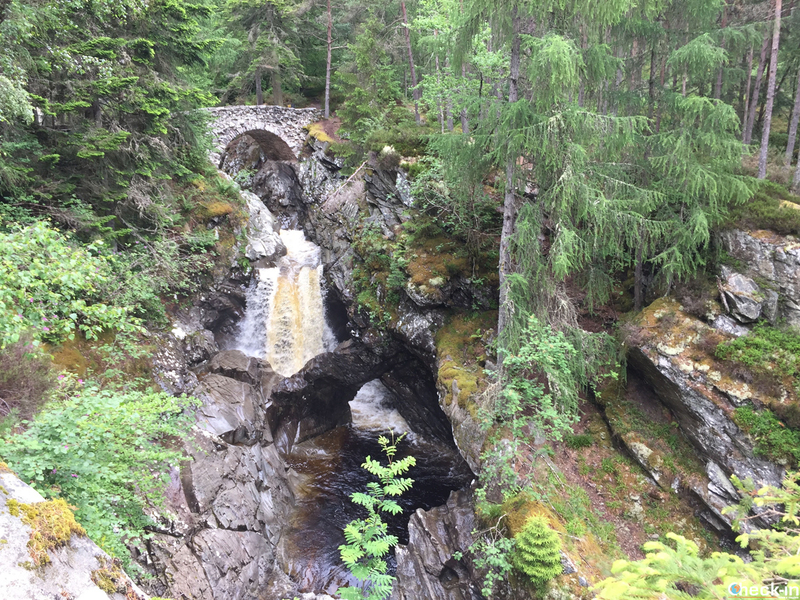 Some photos taken from a recent walk to the Blackwater Reservoir near Kinlochleven where I have never seen so many waterfalls! 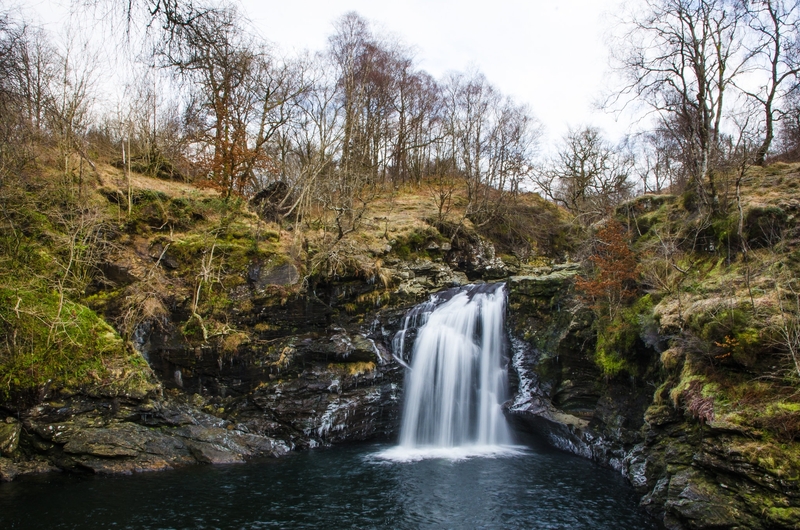 I was going to say the Falls of Falloch, but that was the first one in the list! 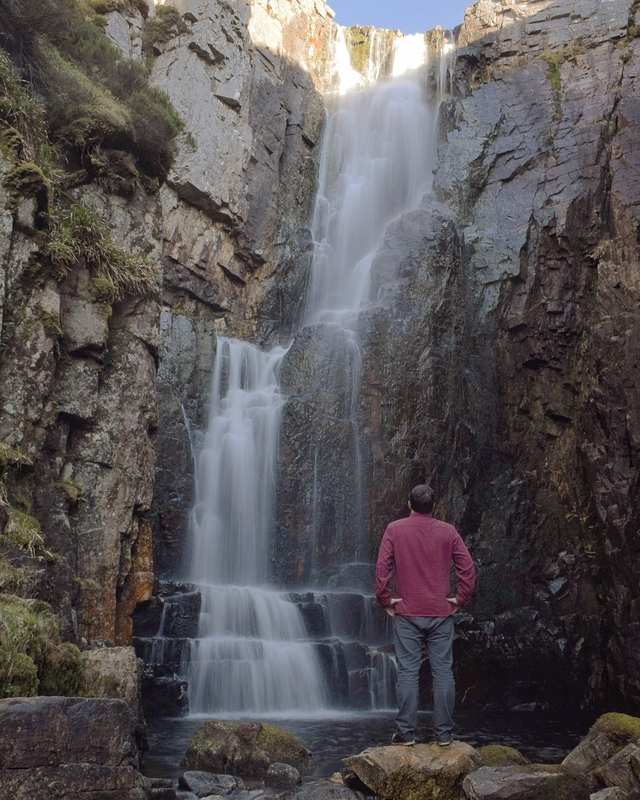 I'm a huge waterfall fan, and I go hunting for unknown ones a lot in my spare time. 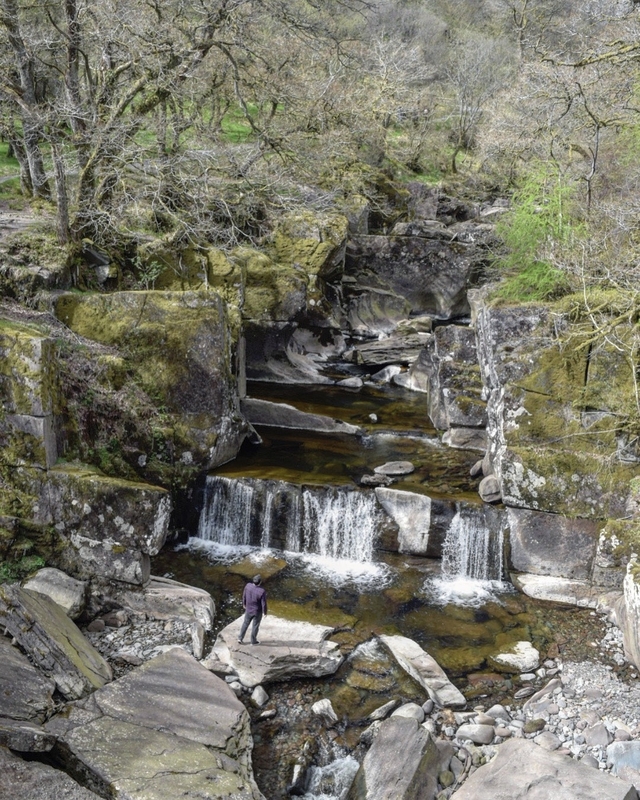 This is the Bracklinn Falls - there's more of them to explore, and there's a beautiful bridge, which is where this photo was taken from, plus lots of woods to explore and walk. 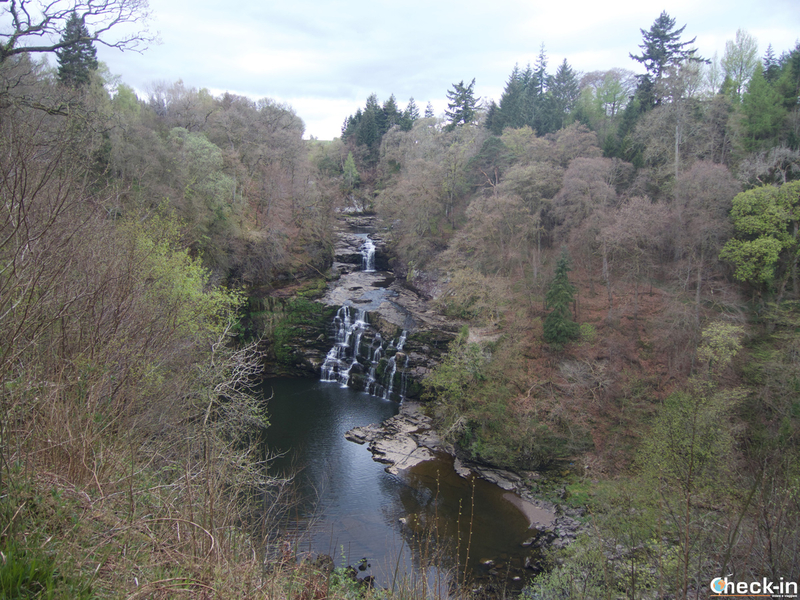 Black Spout Waterfall in Pitlochry. 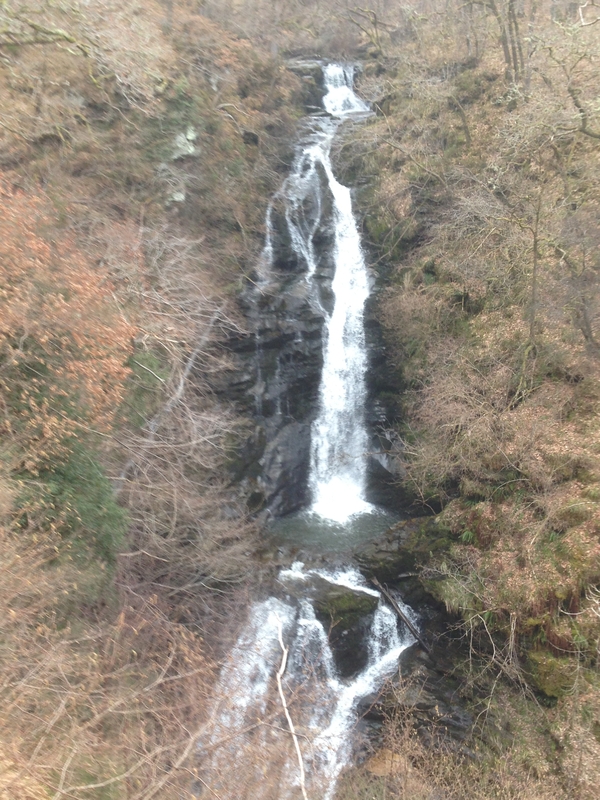 You can stop and see this as you walk to Edradour Distillery. very nice photographs @willmackenzie. 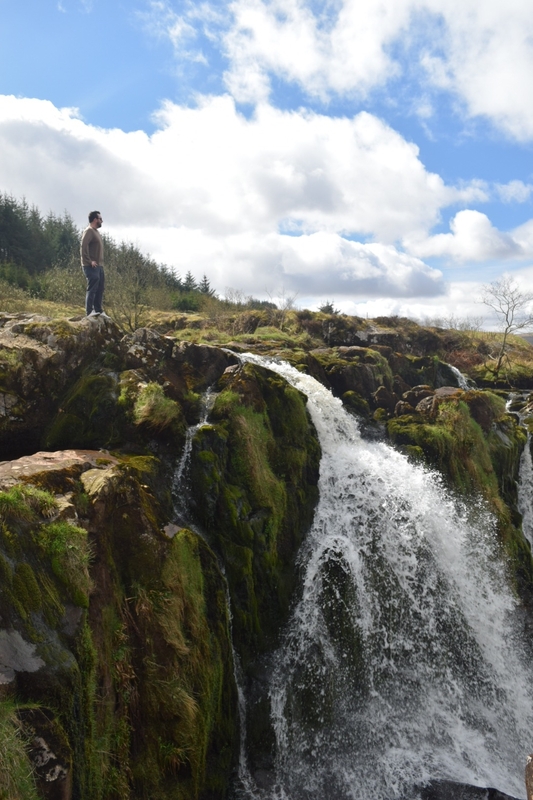 Thanks for including the link to the Loup of Fintry, the waterfalls look pretty cool. Not too far from where I work, so I may have to make a visit. 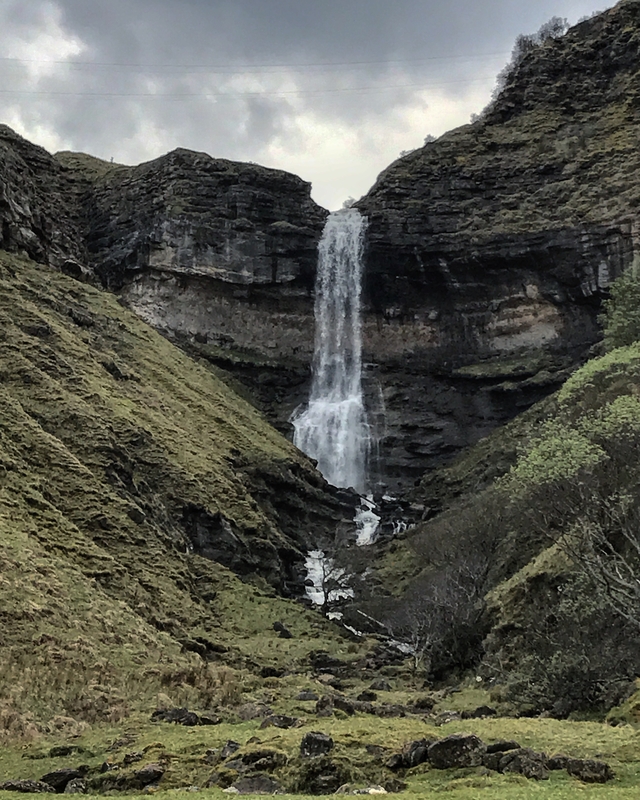 @VisitScotlandLyndsay: For the Loup of Fintry, I struggled the first time I went hunting for it, but basically you're looking for a passing place on the right of the road as you go up the hill from Fintry - it's maybe 2 miles-ish up the road? 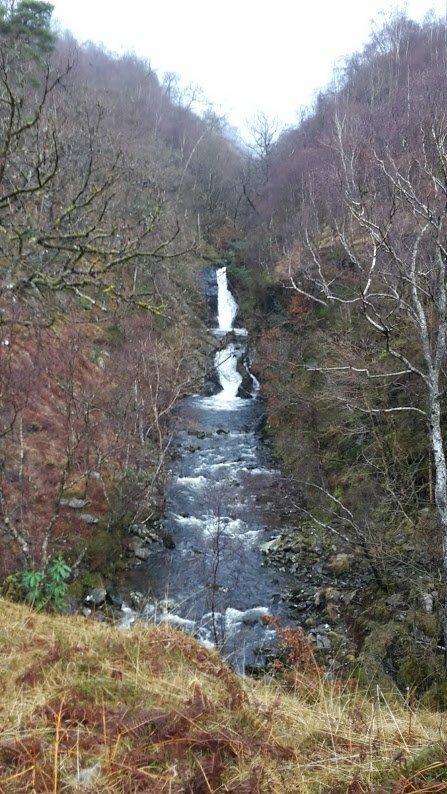 If you park in the passing place you'll see a wooden sign which points you the 1/4 mile to the Falls, the only issue is the sign is hard to read, so I drove past it first time These are the exact co-ordinates: 56.050068, -4.149778 - if you pop those into Google Maps or a Sat Nav, you'll find it with the above knowledge. 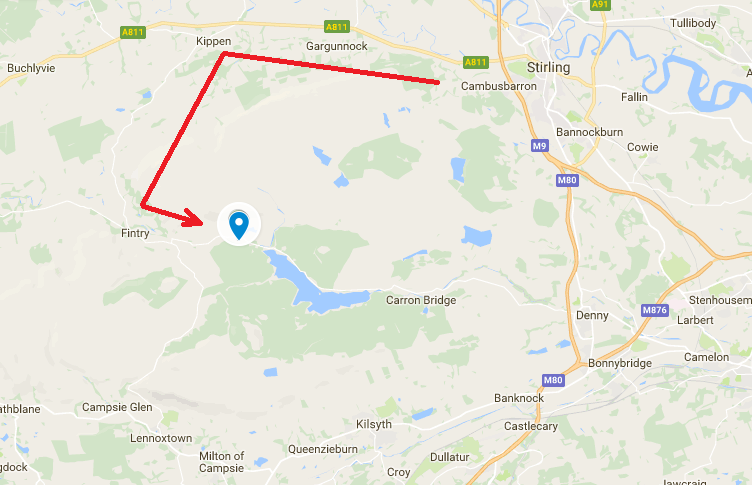 It's probably 20mins from Stirling city centre. It's an incredible place on a sunny day because the valley you look down, if you get up, close is very pretty, especially with a big blue sky and huge fluffy clouds.. If you go: enjoy! 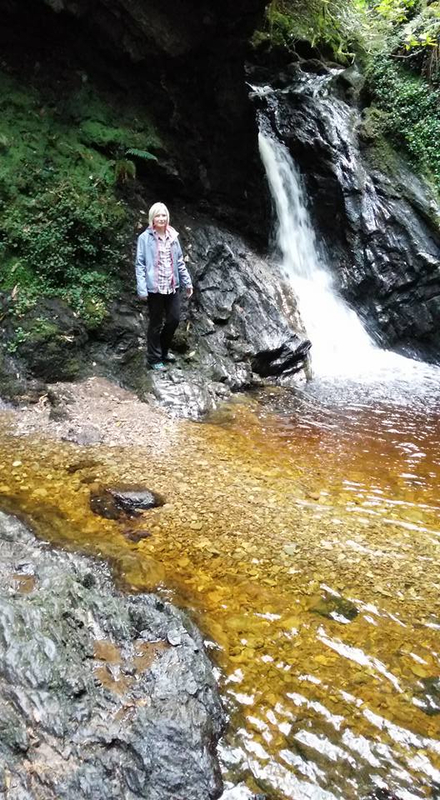 I recently visited Pucks Glen in the Cowal Peninsula with @VisitScotlandLyndsay. 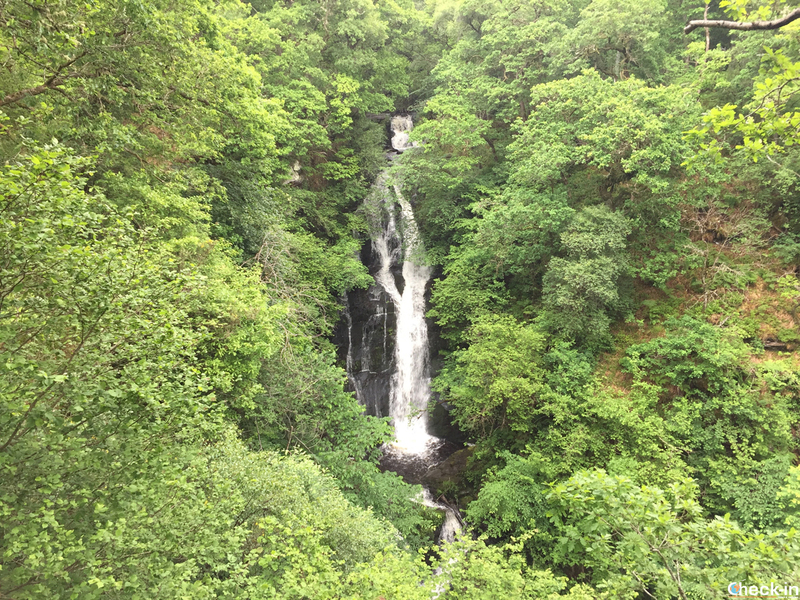 It was an amazing walk with a series of small waterfalls through a deep chasm. It was stunning! 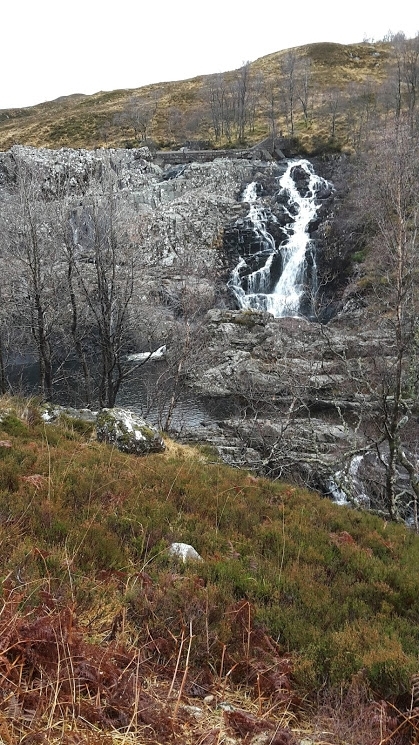 Here is a picture of @VisitScotlandLyndsay at one of the larger falls. I simply was speechless in front of these natural beauties. Heading to Scotland next summer July 2019. 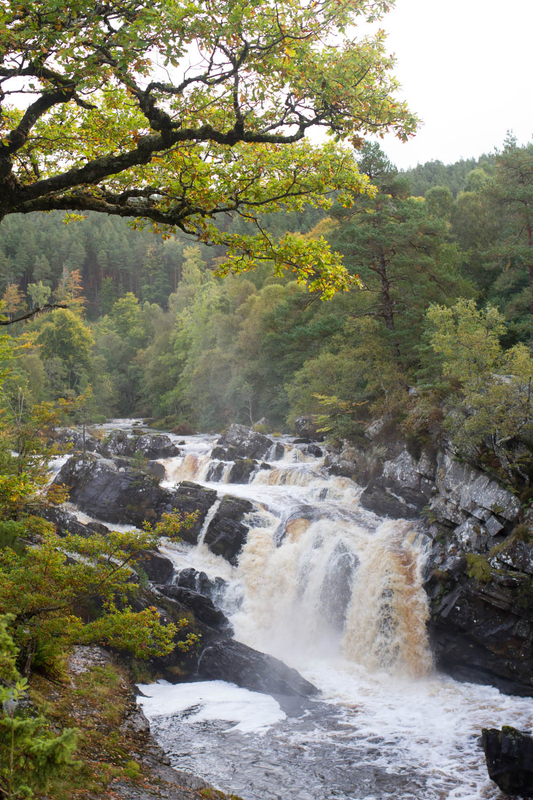 As we're fans off waterfalls, we want to do some of Scotlands. Of course the question is wich are MUST do. Is there some one who can give me some indication of time to visited these? 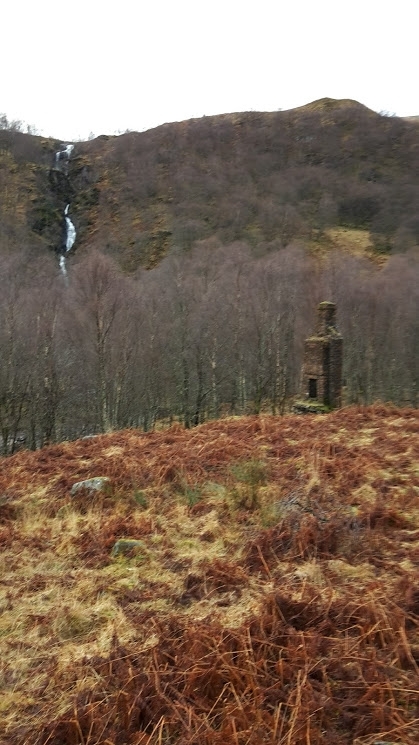 Loch Ness, is it worth to make a detour to these? 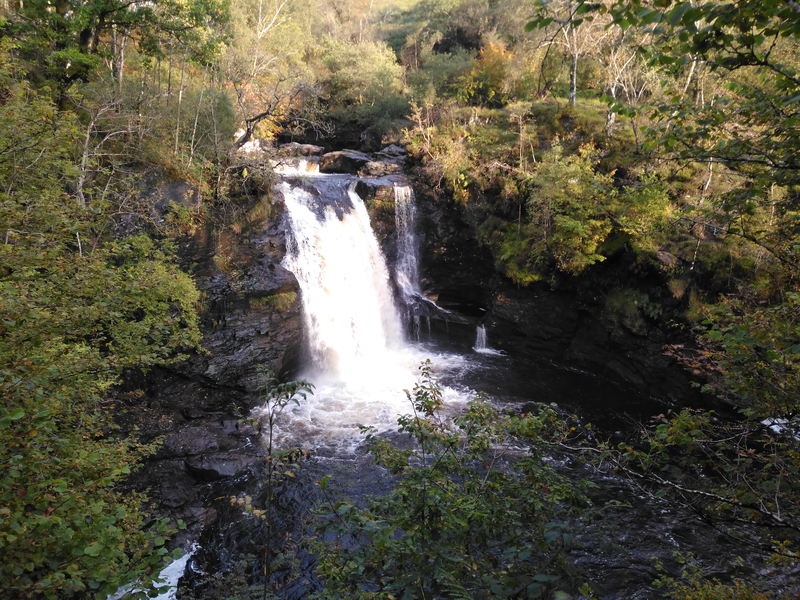 We are staying 2 nights in Inverness, on the second day we want to head out to Channonry Point is it worth to drive to Ullapool next and do some Falls over there?